If you haven’t had your cup of coffee yet and you are dragging your feet, this week’s episode can be your shot of espresso. 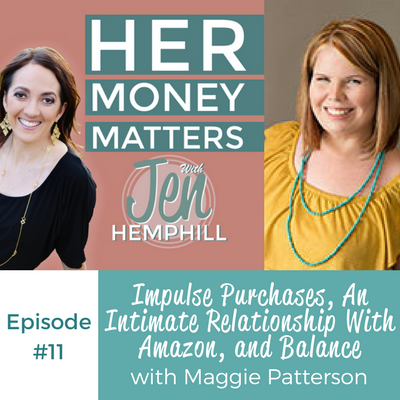 My latest guest Maggie Patterson brings lots of energy as shares her money story. Besides a successful entrepreneur, she’s also a wife and mother which is the side I wanted to bring to the show–you’ll have to let me know how we did! 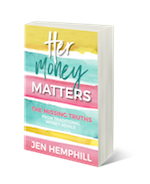 Some last thoughts from me–Maggie talks about having reached that balance of saving vs enjoying life. I want to challenge you to check in with yourself and look at where you are at with that. 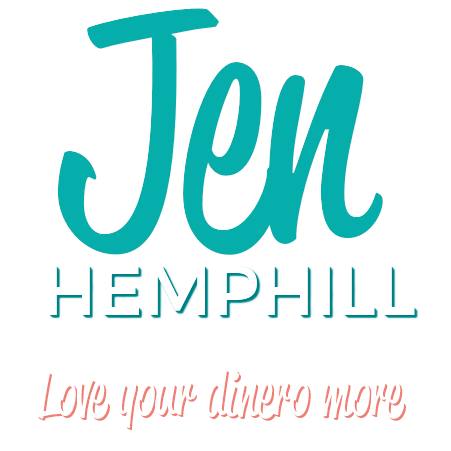 Do you find yourself consistently saving and then going on a spending binge? Or maybe you are spending more than saving? What does your scenario look like? What can you do in your specific situation to reach that balance? Finding that balance will help you live a happier more fulfilling life. Let us know your thoughts and reflections in the comments!